Pharmacy Benefit Managers offer a commodity. Do not treat them as differentiated services. In other words, one barrel of oil, a bushel of wheat or ounce of gold is essentially the same or indistinguishable from another of its variety. The opposite of a commodity is a specialty good or service. 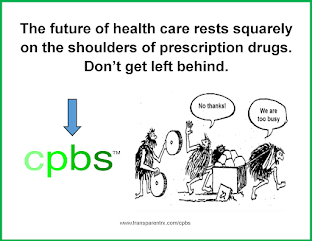 Most PBMs attempt to differentiate their services out of the commodity class because the only way to compete in a commodity market is on price. On the other hand, specialty goods and services warrant higher prices because of a specific feature or benefit. 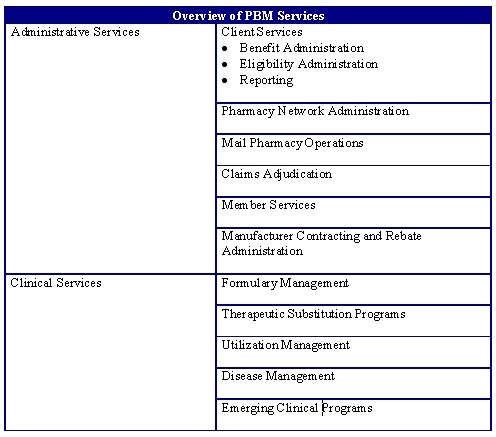 In the procurement of PBM services, buyers wrongly place high importance on a "perceived" benefit. This is different from a specific benefit or feature. 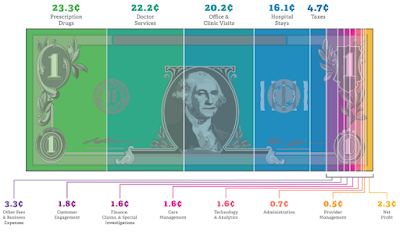 The cost of services depends heavily on the PBMs pricing model. The PBM discloses cash flows in the sponsor's contract. Learn more about this here. PBM passes through all rebates and network prices to the sponsor (no spread pricing). The PBM provides full accounting w/auditing provisions, passes through all manufacturer revenue and more competitive drug pricing than industry norms. Commodity products are differentiated by price only as they are homogeneous or the same. Don't fall for the marketing spin or it will lead to excessive remuneration to your TPA, ASO or PBM. 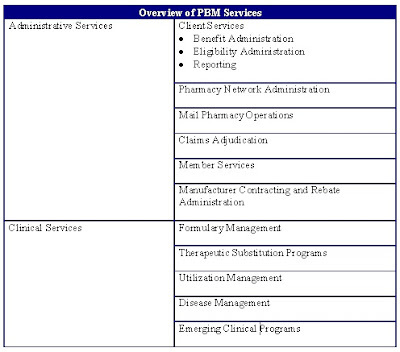 Generally speaking pharmacy benefit managers offer the same services (see figure 1) and differ only in the price you pay for said services.